Following whole 10G optical transceiver successfully released, Quad Small Form-factor Pluggable (QSFP) optical transceiver has become available in March. 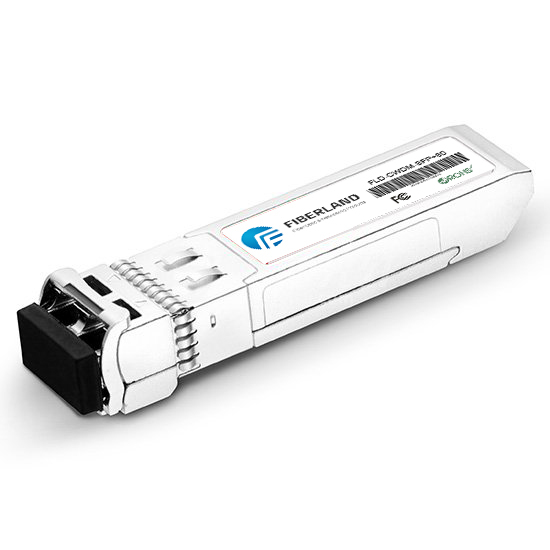 QSFP solution is designed for high-density applications. Components of the system include the Electro Magnetic Interference (EMI) shielding cage, active optical cables (AOC), passive copper cable assembly, active copper cable assembly, optical MTP cable assembly, optical loopback, 38-circuit SMT iPass™ host connector, and stacked integrated connectors and cages.